The Rural Hotel El Navio has 7 double bedrooms, and 4 Junior Suites all on the same floor. *4 Junior Suites: 3 of them for 3 persons and one for 2 persons. Communal area where you will find a lounge, reception, bar with terrace, restaurant, patio, parking, swiming pool and garden. The Rural Hotel is located in a banana tree plantation along the coast, in the town of Alcalá, on the island of Tenerife, this rural hotel offers a natural environment and farm crops. The Hotel is not far away from Los Gigantes where you can enjoy amazing views to the most important cliff in Europe and where you can start your boat trip to see the dolphins and wales. Average of 360 days of nice and warm weather. The well known kitchen of this hotel uses only 100% natural and BIO ingredients. The accomodation is situated in the middle of a tropical garden where you can walk to the beach. This is an amazing place to spend the most relaxing holiday. Must be seen!! 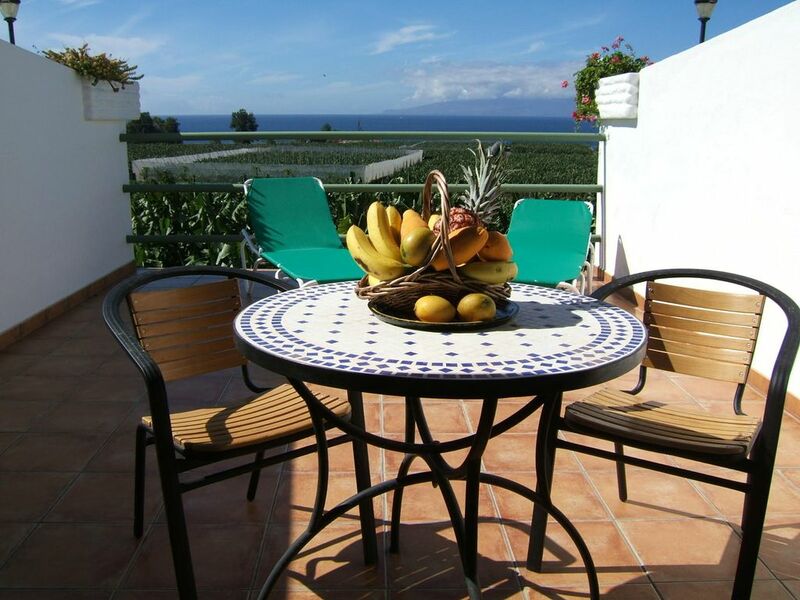 The Rural Hotel is located in a banana tree plantation along the coast, in the town of Alcalá, on the island of Tenerife, this rural hotel offers a natural environment and farm crops.